Have you ever been exploded by Creeper and lost a lot of items and you want to revenge? Have you ever left your house and wandered in the dark forest? Or sometimes, do you want to have a special power to beat other enemies? Therefore, this article is for you. 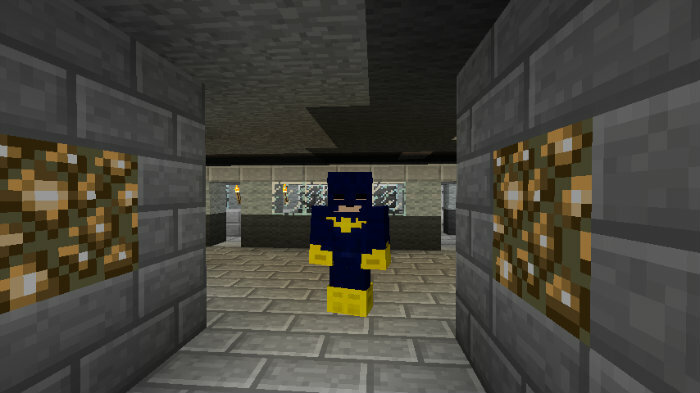 Superheroes Unlimited Mod 1.12.2/1.11.2 will be the perfect one to become a superhero in Minecraft. What style is Batman wearing? 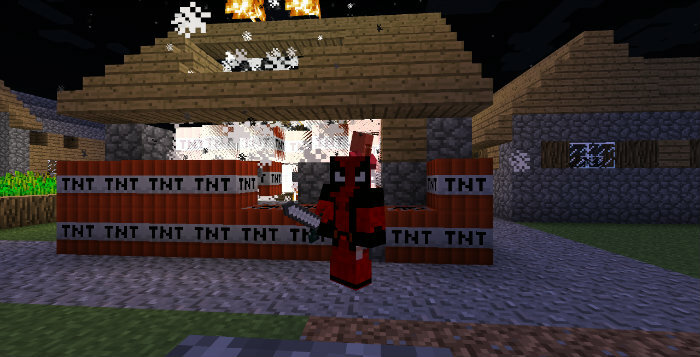 Deadpool destroys the houses of villagers. 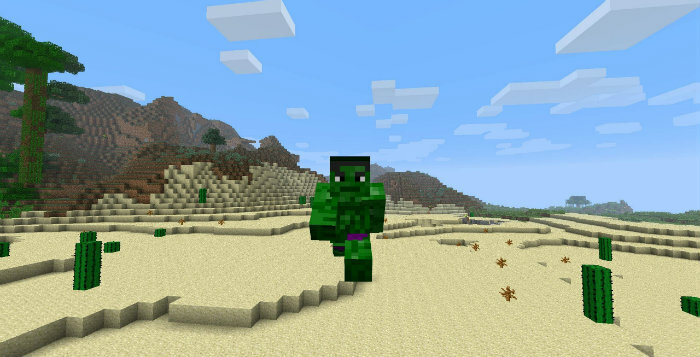 Hulk has an incredible power in both the movie and Minecraft. There are not only some super heroes in the picture above but also many ones in Marvel and DC space. You can be both super heroes and evils. Each clothes will have specific powers and characteristics. You can decorate but importantly it has a hidden power in each armor. Some armors have created with different ingredients. This is a challenging point but when you break through all the challenges to get the armors, you can think they are not important anymore. 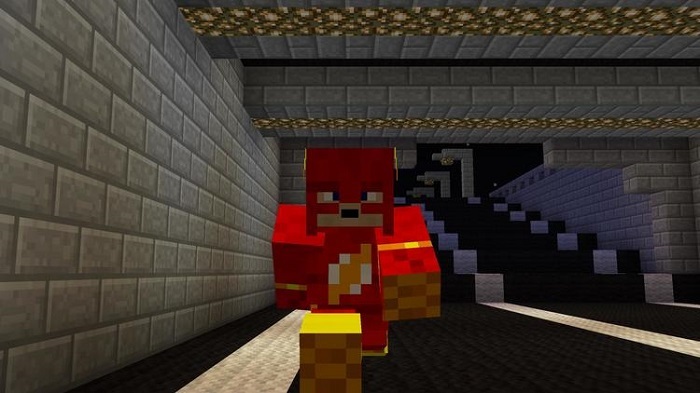 Flash with the power of running too fast as a serious man. Put Superheroes-Unlimited.jar and Legends_Core.jar files into mods folder and then run Minecraft. Done!